Have a great time working with fun people in a vibrant atmosphere! Welcome to MRN, LTD, a Cleveland born and bred company that's proud to own and manage some of the city's most exciting and respected brands in real estate, entertainment, food, and nightlife! 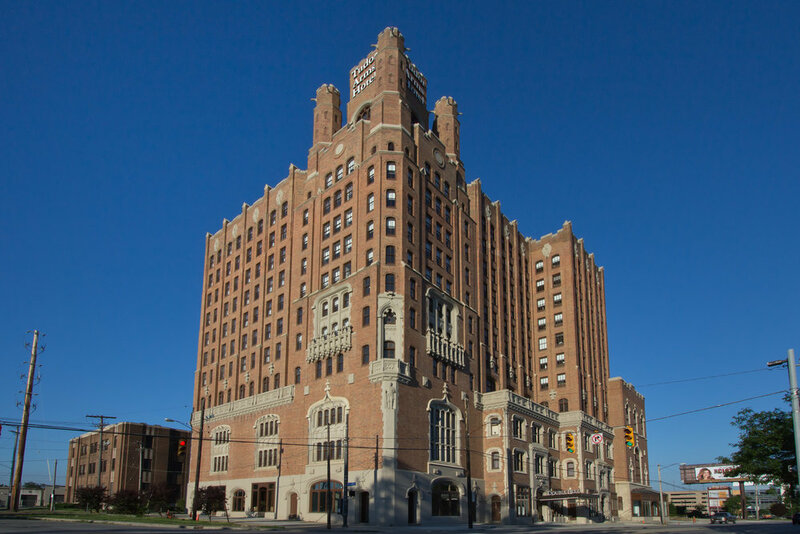 Our venues draw inspiration from the energetic atmosphere of the trendiest areas in Cleveland and provide a wide variety of engaging experiences. MRN, Ltd. is constantly seeking talented and fun-loving candidates to join the team! THE MRN, LTD. TEAM IS EXCEEDINGLY PROUD OF OUR HISTORY OF PROVIDING CAREER ADVANCEMENT OPPORTUNITIES FOR EXCEPTIONAL INTERNAL CANDIDATES THROUGH OUR LEADERSHIP DEVELOPMENT PROGRAM. Our Training & Development team regularly engages with our various venue teams in order to identify employees who demonstrate the skills necessary to strengthen our next team of leaders. During the development process, we work one-on-one with candidates to discuss goals and aspirations and to design a personal development plan. Monthly meetings are scheduled to ensure that the focus remains on the candidate’s career path. We are proud of our investment in our future leaders and their careers! We always have open positions. But, if you're interested in a position that isn't currently available, you can send us your info and we'll keep it on file for when we are ready to hire for that position. We'd love to hear from you!